Summer of Learning Season is here! Interested in earning the Summer of Learning certifications? Now is the time to get one more push in earning a Carnegie Mellon Robotics Academy certification for free! Due to partnerships with international organizations that licenses our materials, we must limit access to certain regions. To participate in the VEX IQ portion, please join this group. A 90-day trial and resource videos will be made available within the group. To participate in the EV3 portion, please join this group. Majority of the robotics curriculum uses Robot Virtual Worlds to jump right into programming, without the need of a real physical robot. To view the trial keys, please log in and join a Summer of Learning group. 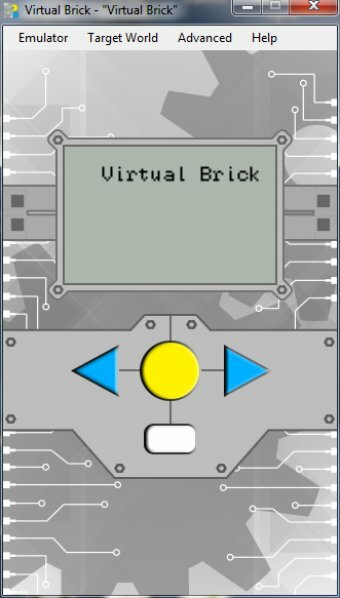 For LEGO MINDSTORM EV3 users, to program using EV3-G programming language in Robot Virtual Worlds, users are required to use the Virtual Brick. A 90-Day trial is made available for those joining the EV3 Summer of Learning Group. Note: Virtual Brick and Robot Virtual Worlds is not compatible with Macs nor Chromebooks.